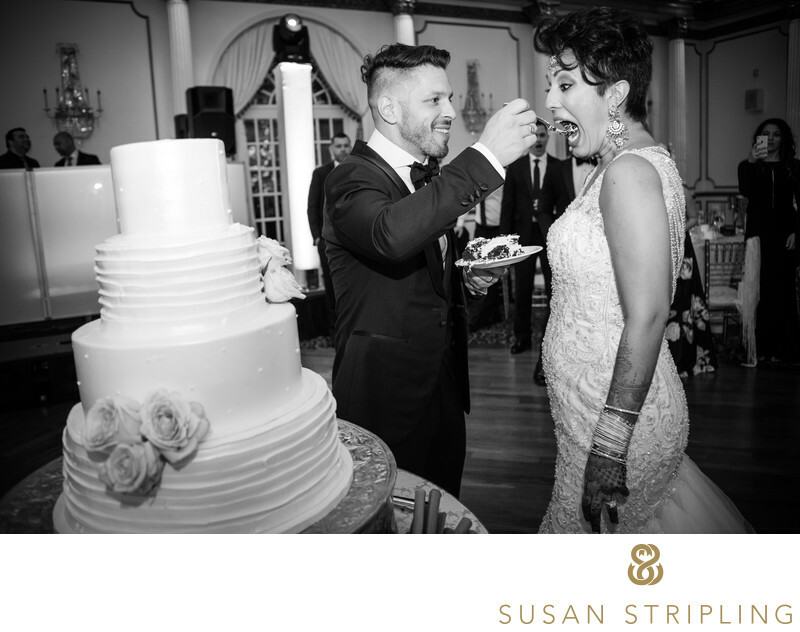 Without a doubt the most delicious of all wedding details is the wedding cake. 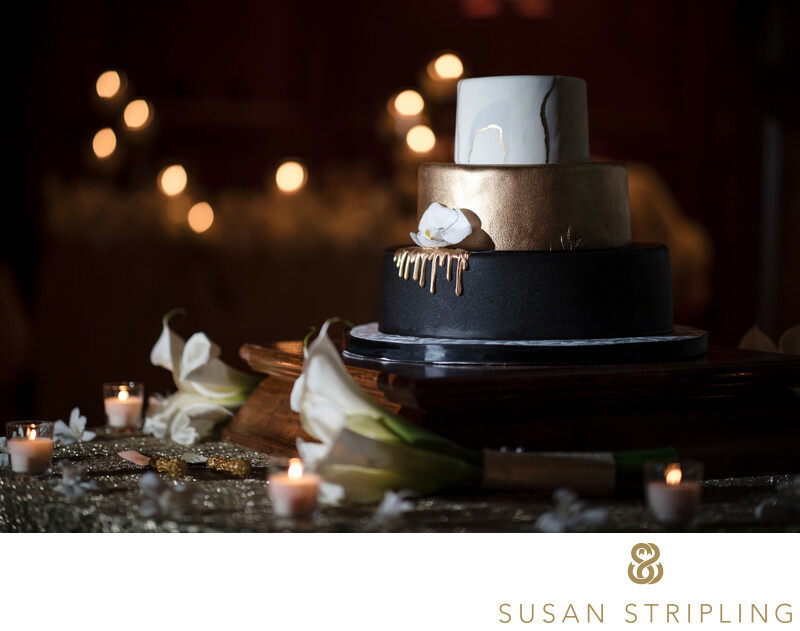 With so many options for custom cakes nowadays it’s always a treat (no pun intended) to see what confectionary creation the wedding couple’s chosen baker will come up with. 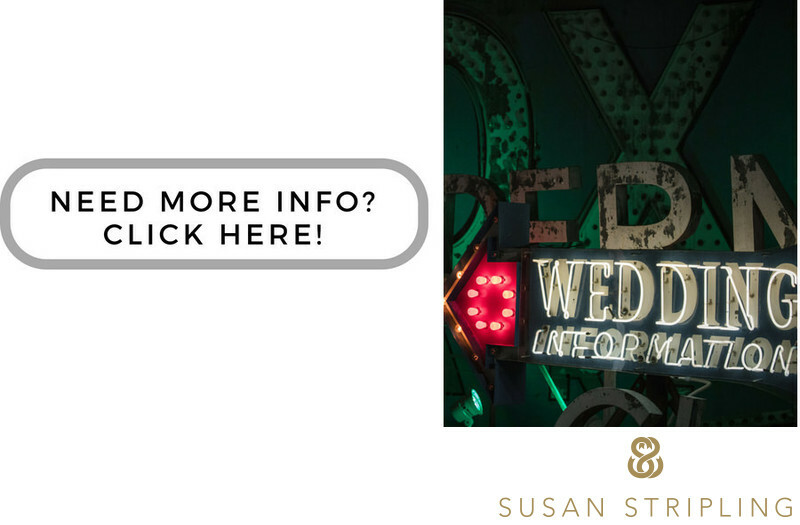 While photographing the details of the wedding reception space I always try to take an environmental portrait of the wedding cake itself. At this reception at the Weylin in Brooklyn, the cake on display was a perfectly simple white creation with white roses on top. 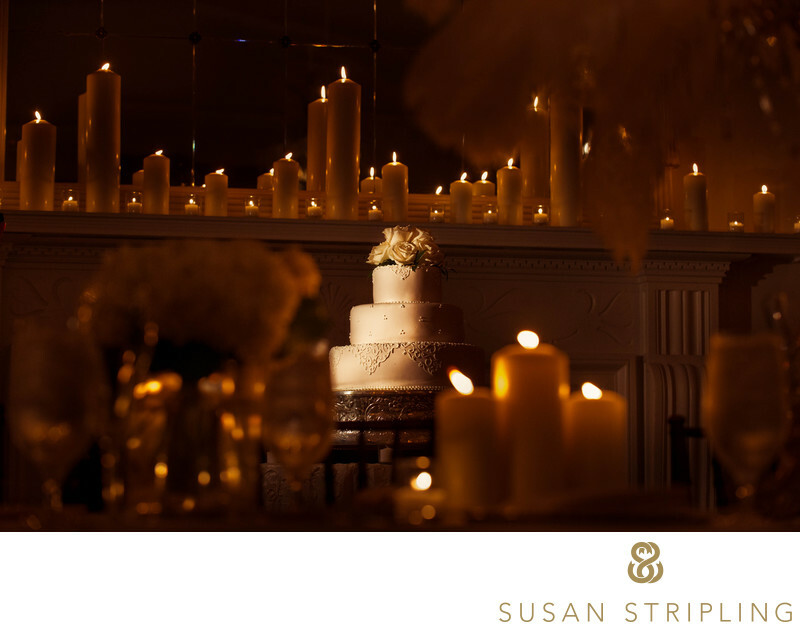 However, the space wasn't just about the cake - the magnificent decorator had also filled the area with candles. When photographing a detail like a cake, I always try to show the surrounding areas as well. It's about more than just a cake, it's about how it felt to be in your reception room, in that place, at that time. It's important to show the environment and not just the baked goods! Location: 175 Broadway, Brooklyn, NY 11211. Keywords: New Haven (6), New Haven Lawn Club (3), weylin (3). 1/100; f/4.0; ISO 4000; 95.0 mm.